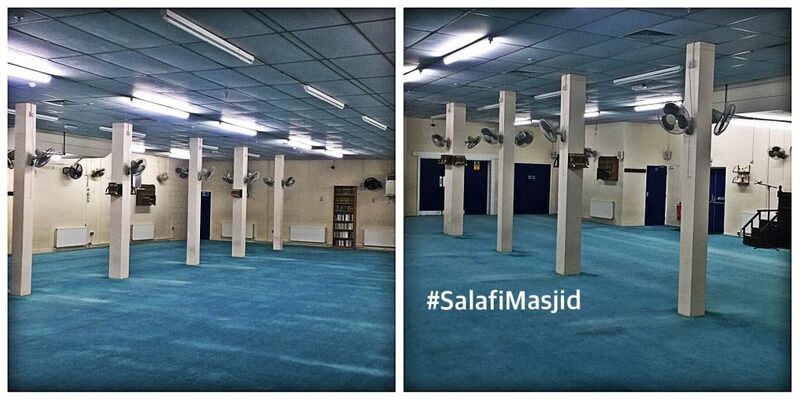 Inside the Salafi Mosque, Small Heath, Birmingham. Objectives: Understand the role of the Mosque in the community. Education: Many mosques run a Madrassah (or school) in the evenings and weekends. Here children can learn Arabic and how to recite the Qur’an. They are also taught how to be good Muslims. Their Islamic education can include the basics of belief, cleanliness, good manners, as well as knowledge of prayer and fasting and so on. This is vitally important because such education is not available in local state schools. Each new generation has to be taught Islam so it can pass on to the next. Non-Muslims too need to know about Islam and are therefore provided with leaflets, books and audios that teach them about Islam. 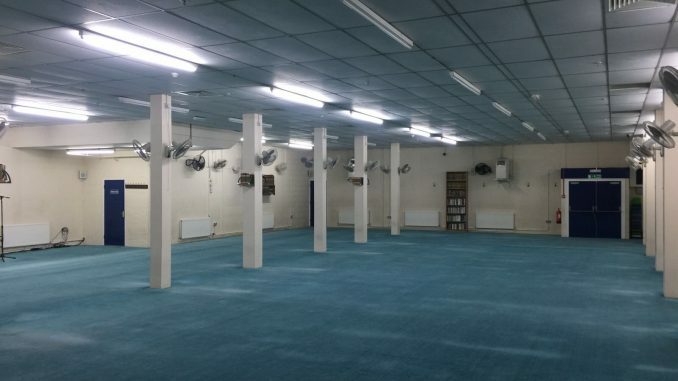 Social events and funerals: Mosques often have kitchens where food can be prepared and large rooms which can be used by the local community for Eid events, ‘aqeeqahs (when a sheep is slaughtered, cooked and eaten after a child in born) and marriages. Many mosques also have a place set aside as a mortuary where the dead body is washed, shrouded, prepared for the funeral (janāzah) and burial. The Salafi Mosque (Small Heath Birmingham) and Masjid as-Sunnah (Aston Birmingham) are currently setting up such facilities. Some mosques have a fully equipped vehicle on standby to collect the body after death. They can usually carry out burials on the same day in almost any local Muslim cemetery, so long as the legal formalities are complete. The mosque can provide a full service for men and women that complies with the Sharee’ah law. Islam embracing service for those interested in committing themselves to Islamic faith. The Salafi Mosque has a full-time school next to it for nearly 200 primary age Muslim girls and boys. It is referred to as a ‘madrassah’ in Arabic, which means a school where Muslims study. There is also Redstone Academy which is registered as a Secondary School. Study tip: Make sure that you learn examples of the different services that mosques provide so that you can explain your answers fully. Research activity: Find out more about Muslim funeral customs (you can find a leaflet on abukhadeejah.com: search for ‘funeral’). Make a spider diagram showing all the different activities that may take place in a mosque. Explain how the mosque helps to educate young Muslims. List and explain two services that the mosque provides for the Muslim community. Explain how the mosque helps non-Muslims to find out about Islam.